The presented room availability, rates and discounts are actual and final for all our 70 hotels in Sankt Moritz. 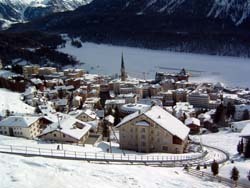 Scenic slopes, running though wild woods are located in the Bernina and Pontrasina districts of the resort. 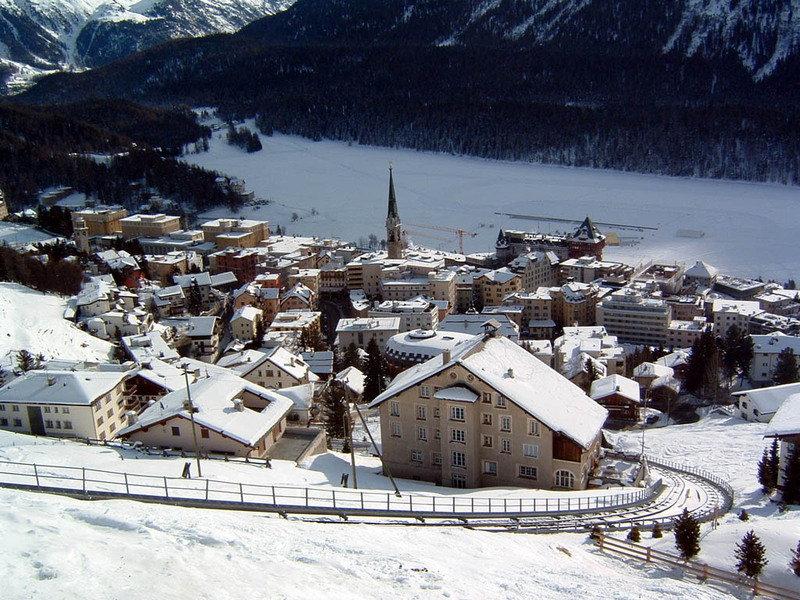 The town offers three great skiing schools which are the Private Ski Instructor Association, Schweizer Skischule St. Moritz and Suvretta Snowsports School. Expert coaches will teach the amateurs and explain the basics of mastering the ski sport. Apart from snow ski runs tourists will find exciting luge tracks and slopes. Snowboarders will have a chance to enjoy extreme drive in well equipped parks. Among the most popular parks for snowboarding tourists give preference to the Motion Park. The Icearena sport complex features the largest skating rink being a perfect place to spend a whole day with a family. The center offers all necessary equipment and gears for rent. Other sport and entertainment complexes as Roseg, Center da Sport, Mulets and Muot Marias offer the same exciting facilities for active leisure, rest and recreation. Tourists who can not imagine their vacations without healing spa treatments and wish to improve their health during the vacation should visit the St. Moritz Spa complex which offers a great assortment of massages and beauty treatments, patient specific curing programs, a huge swimming pool equipped with a terrace and Jacuzzi baths which are only a few of the services which the most popular healing center of the resort town offers its visitors.